Faisal Town is owned by Zedem International Private Limited, which is a private venture of Chaudhry Abdul Majeed who happened to be the chairman of MPCHS and made good reputation in the market due to successful projects in E-11, F-17 and B-17. 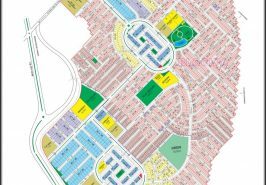 Faisal Town is a small housing scheme having only 2 blocks, but the development standards are high and exclusive projects of villas and commercials are going well in the society. It has also proven to be a good investment option which has paid off more than double profit within 2 years. The pace of development is also fast, as the society completed its block A in record time of two and a half years, and presently many houses and commercial plazas are under construction. Block B is currently under development at good pace, and its files are being sold in the market at good price. 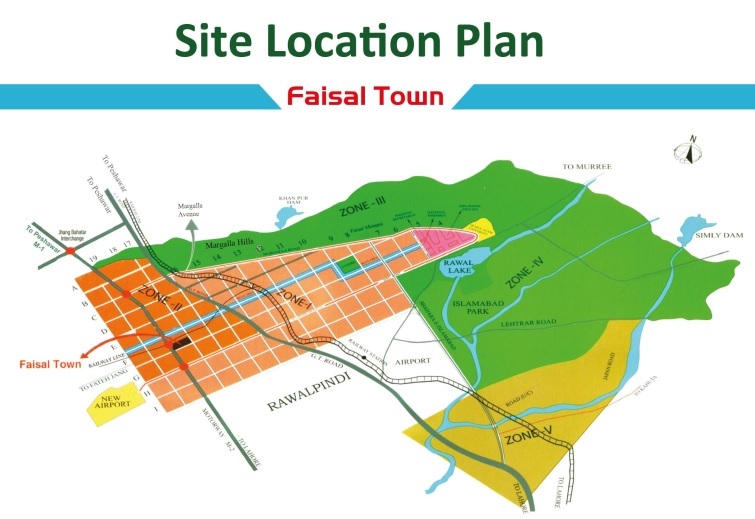 Faisal Town is considered to be one of the best housing scheme in the surrounding of New Islamabad International Airport. It is ideally located right next to fateh jang interchange, which connects it directly to Motorway and Kashmir Highway leading up to main Islamabad as well as New Islamabad Airport. As you can see, it is very close to the city and right next to the motorway. This whole area is expected to fall under zone 2 of Islamabad due to New Islamabad Airport. The development standards of Faisal Town are much higher than surrounding housing schemes, therefore it attracts builders and investors who have launched many projects already within the society. 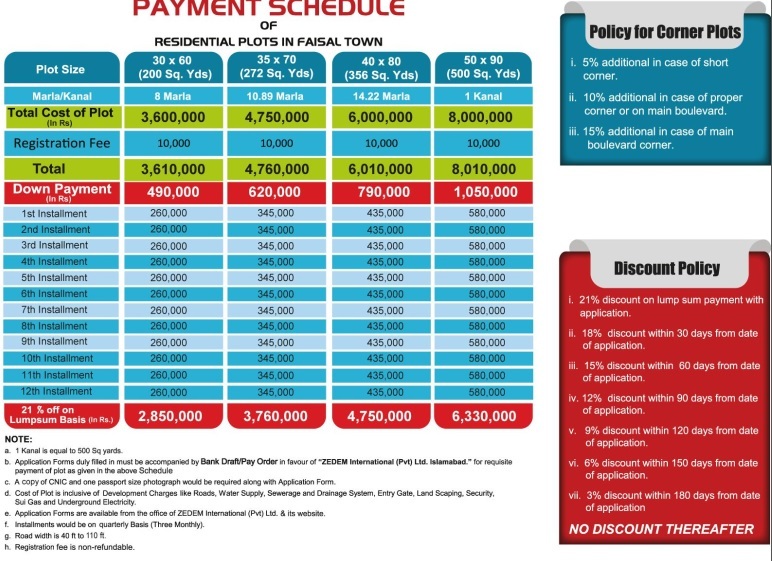 Faisal Town is one of the most expensive housing schemes in this area. 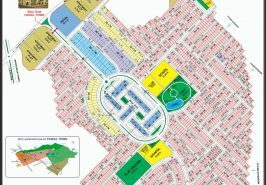 Its location, development standards, trust of investors, pace of development, mega commercial projects, and opening of New Islamabad Airport have caused society prices to grow up steadily and there is still much more room for growth as housing requirement will be much higher in this area after the Airport is operational. Please Note that there is no booking currently going on in Faisal Town,and most of the bookings were done at lower prices than the list given above. However, this price list gives you an idea of latest prices in B block.